The final conference of SABER – OpenUpRoutes! 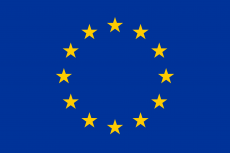 The Saber project was co-funded by the European Union within the framework of the COSME programme for the competitiveness of SME’s; it is aimed at developing an accessible tourism offer by improving infrastructure and services along two routes of European relevance: the “French Way” in Spain, the most popular route of pilgrimage to Santiago de Compostela and the “Way of St Benedict” in Italy, a route connecting the most significant places in the life of St Benedict, Patron Saint of Europe. The first part of the conference addressed the most significant results of the project, i.e. 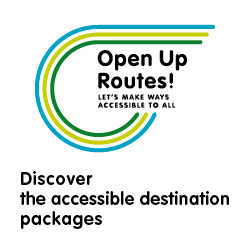 the mapping and accessibility evaluation of the two routes that resulted in the creation of 10 accessible destination packages for people with specific needs (5 packages relate to the Way of St James and 5 to the Way of St Benedict). The packages will be promoted and marketed by tour operators and specialist travel agencies with a view to enabling people with specific needs that represent a strong growing demand segment to fully experience walking and cycling the two Ways. Besides, mapping produced evidence of critical points and barriers that still hinder full usability of routes. Such critical elements have been included in an Action Plan to identify specific actions that public and private actors can undertake to improve accessibility of the routes, services and facilities. The Ministry of Cultural Heritage represented by Paolo Piacentini, Advisor to the Minister responsible for Walking Routes, acknowledged the scheme results with a view of including this pilot project also in the Atlas of Walking Routes. 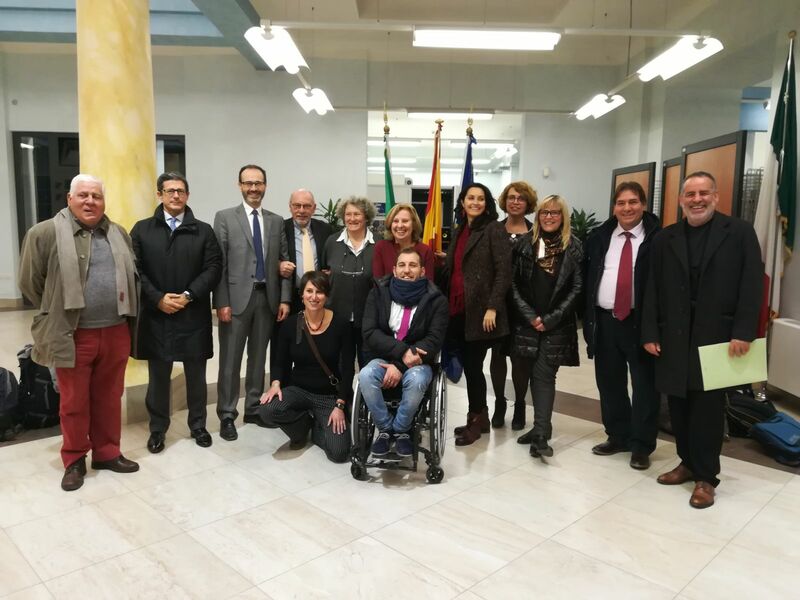 Other institutions that took part in the conference, among them the Chamber of Commerce of Perugia and Latium Region, expressed their interest for the results achieved in this pilot project that first in Italy mapped accessibility of a walking route of historical and cultural significance. Notably, Flaminia Santarelli, Director of the Regional Tourism Agency of Latium, welcomed a dissemination conference at regional level to share and extend the achievements on the Way of St Benedict also to other entities. The partners indicated their will to give continuity to the project by establishing a consortium. In this way, they would continue working towards improving accessibility of walking routes and integrating public and private stakeholders that are interested in pursuing this objective.